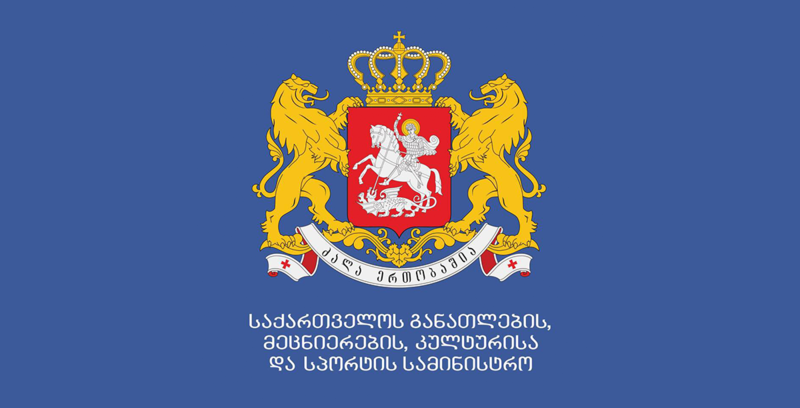 Ministry of Education and Science of Georgia set up Pre-school education Development Department for the support of Pre-school education sector. The aim of Pre-school Education Department is to identify the problems into Pre-school education sector and to find solutions; to help municipalities in the field of management and organization pre-school education institutions to ensure them with the textbooks and to operate the effectiveness of the kindergartens. Department aims to facilitate access to preschool education throughout the country, each child's school training providing them with high-quality pre-school education. • It was published methodological manuals for preschool educators and specialists: The Learning and Development Standards in the Early age, Pre-school age child evaluation form, Games and activities for children of preschool age, Preschool institution Management Guide, physical environment of the Preschool institution, etc. 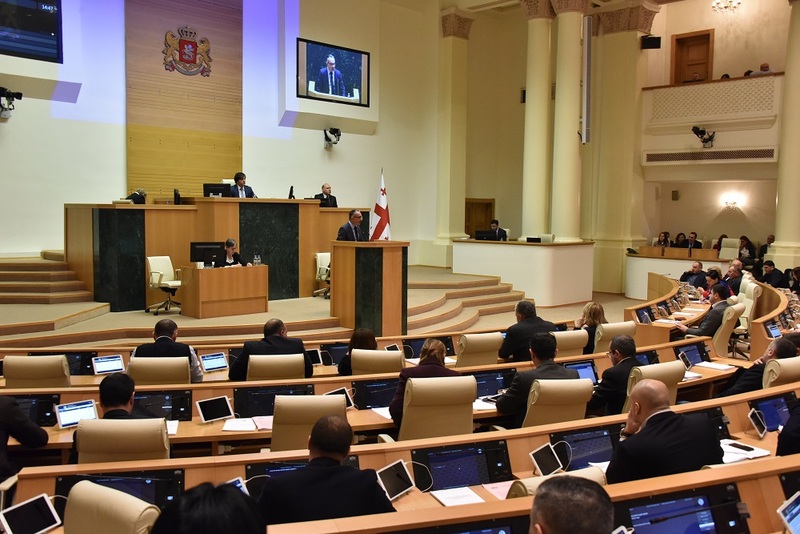 Also established guidelines for ethnic minority preschool children in Georgian as a second language study. • The Department is working for defining preparatory programs for the kindergarten’s caregivers in collaboration with the Pre-school education experts and university and representatives. Pre-school education - this is an important stage in human life, which largely determines their success in the future. Multifaceted development in the early stage, Remit age and support the readiness for school and subsequent life, helps to forms the child's full-fledged personality. It is possible to create necessary environment and conditions for the child’s multilateral development in cooperation with the parents, family, educational institutions, with the state and the entire society. Accordingly, each of us must be aware of the importance of this sphere and must care about children’s education and development in the early age.